Activity team leader at Leonard Cheshire Disability, Kerry Pidwell, runs the day care service at Chipstead Lake care home, Sevenoaks, Kent. 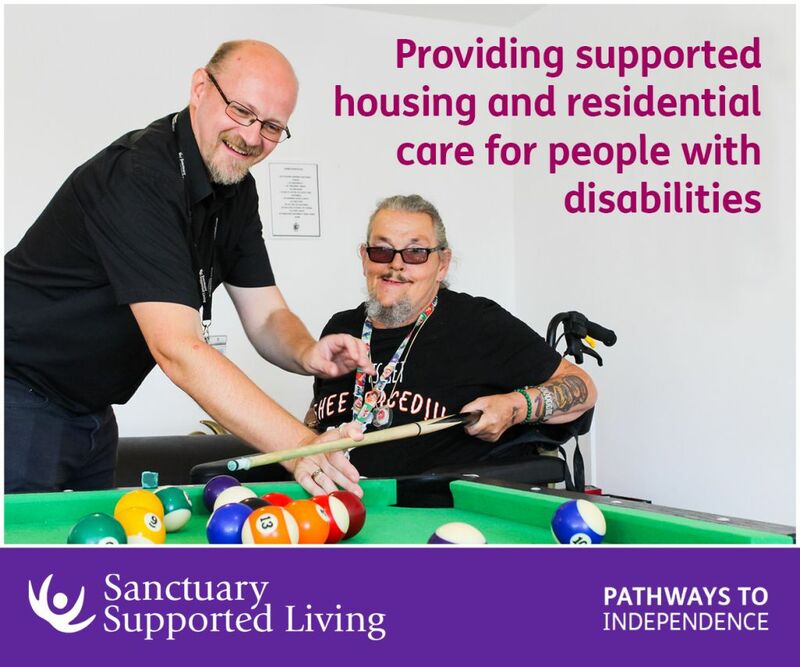 Kerry investigated what her care home could do to help people in the future understand how disabled people really lived in the twentieth and early twenty-first century. Disabled people have often been written out of history, so at Chipstead Lake care home we brought together staff, volunteers and people who use our service to explore our home’s history and preserve our memories. 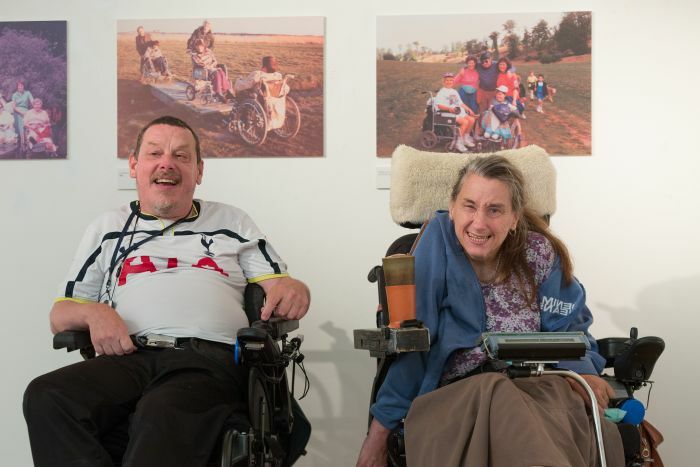 As part of this, many of us recorded our own oral histories, telling our stories of disability or supporting disabled people and explaining what Chipstead Lake means to us. We also ran workshops to find out more about the many disabled people from our area who have lived in the home since it opened, 40 years ago. Supported by the Heritage Lottery Fund, as part of a project called ‘Rewind’, we unearthed photos, historical documents and many moving memories in the process. 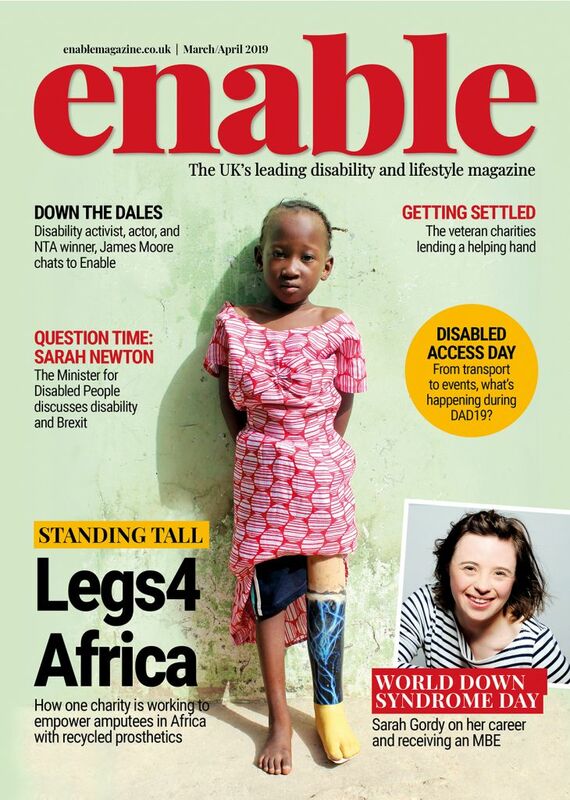 This was a fantastic experience not just for the people who use our services, but also for our volunteers and staff. In learning about the past, and recording people’s personal tales, it got us thinking about the kinds of stories that make us do the job we do. We also discovered how different care home culture was in the sixties. You only had a Cheshire home if the local community fundraised and agreed to run it. 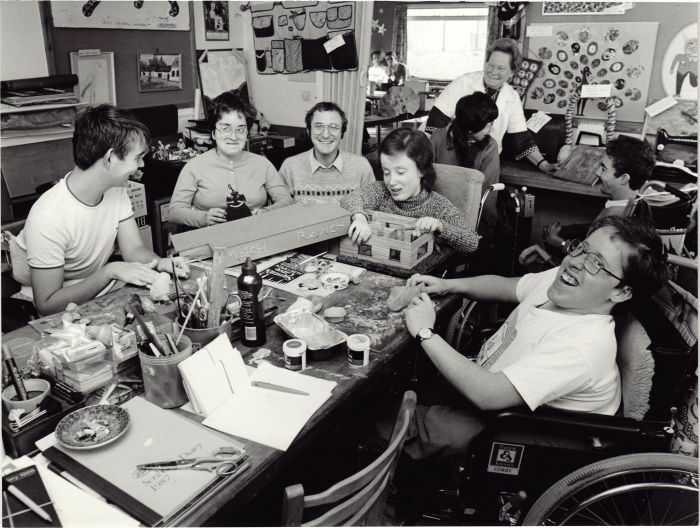 Our community began fundraising for our care home to be set up in the late sixties, due to the significant waiting lists for existing Cheshire homes in nearby Kent and Sussex. We looked at and talked about the original Appeal Brochure and the appeal meeting minutes from the sixties and seventies. One of the home’s longest standing volunteers, Daphne, recalled how before Chipstead Lake existed, she was a school teacher. She told us how one day Leonard Cheshire gave a talk, open to local schools to find out more about Cheshire Homes. Many children in the area then joined lots of the community’s groups in the initial fundraising activities for Chipstead Lake, such as sponsored walks. Volunteering has also changed over the years. Along with the other volunteers, Daphne talked about how there are less volunteers about these days, particularly given the move of more women into the workplace. In my own oral history interview, I expressed my respect for the other members of staff and the people who use our service. I see the service as like family and going through this archiving process together was a real bonding experience for us. Then there was our care home’s extensive photo collection. The photos have been taken over many years, both in the service and out on day trips and holidays. They show the people who have used the service over the decades, long standing staff members and volunteers, and how the building has changed over the years. We all worked together to organise these photos, sorting them into archive sleeves. We also held an exhibition in our local town, getting our community interested in the history of disabled people in their area. This was a great way to open up our investigations into the past to more people. Taking the time to delve into our past and preserve one another’s stories was a great opportunity to capture and share the memories of the people who are at the heart of our charity. Their stories ranged from tales about seaside holidays and fundraising events, to memories of people who have been part of life at Chipstead Lake over the years, to reminiscing about personal life experiences. We are planning to continue this work by holding more creative reminiscence activities, using music, poetry and art as a way for people to express and record their memories and experiences. It was a moving experience and I would recommend other care homes, charities or other non-profit organisations come together to explore their history and record their stories. The oral histories recorded as part of Rewind are available on our new heritage website. 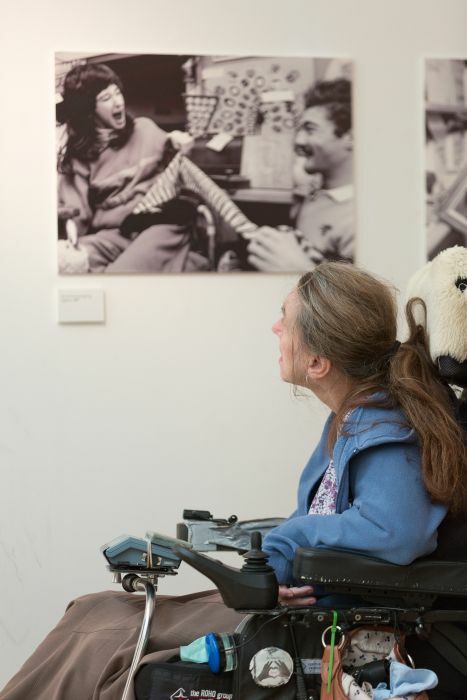 Be the first to comment on "Leonard Cheshire Disability – Investigating the history of disability"